For the thousands of men, women and children who brave the sea often to escape war, always in search of a better life, the difference between death and survival is sometimes only a rescue boat from charities like Proactiva Open Arms. 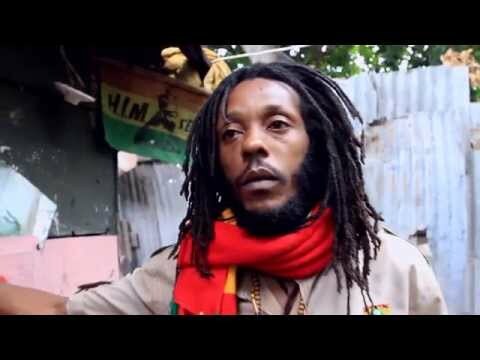 Forced exodus, the struggle for each person to live in dignity, and the fight against oppression are all cornerstones of Reggae philosophy. This new project aims to support the volunteers of Proactiva Open Arms to continue saving lives. 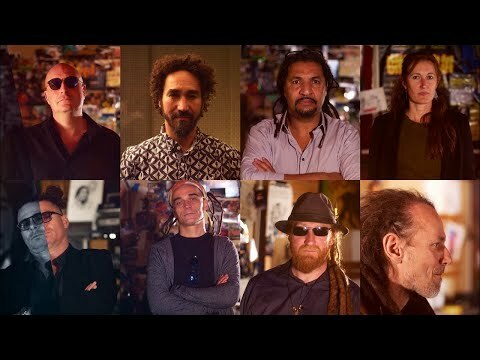 The album Open Arms Project - Reggae Can Help is the work of Ras Kuko from Madrid, Spain who, moved by the work of this non-governmental organization, decided to join forces with artists from different parts of the world to create this record. 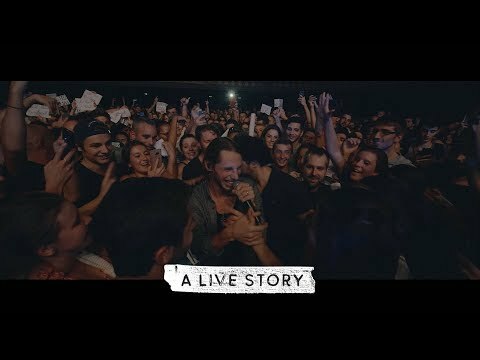 In addition to giving more visibility to the work that Open Arms makes with its rescue ships, the album will also be used to raise funds that will directly contribute to the mission of this organisation. "We are fighting against a global problem affecting many people from various countries, for this reasons. 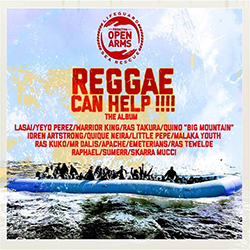 "Open Arms Project - Reggae Can Help" was realized in collaboration with artists from all over the world who wanted to use their music altruistically to support this project." The album includes artists such as Warrior King, Skarra Mucci, Sumerr and Ras Takura, from Jamaica; Ras Kuko, Emeterians, Lasai & Yeyo Pérez and Little Pepe & Malaka Youth from Spain; Ras Tewelde and Raphael from Italy; Quino from the USA, Quique Neira from Chile; Apache & Mr Dalis from Venezuela and Idren Artstrong from the Philippines. All these artists have written their own versions on the two riddims produced by Ras Kuko for this record, Ocean Riddim and Open Arms Riddim, in collaboration with several musicians including Tomas "Dub T" from Czech Republic, Moussa Thiandoume from Senegal and Jonay Mesa and Felipe Hernández from Canary Islands. The voices were mixed at the Estudio 9 (Tenerife) and Syrix got busy of the mixing and mastering at the Irie Vibrations Studio (Austria). 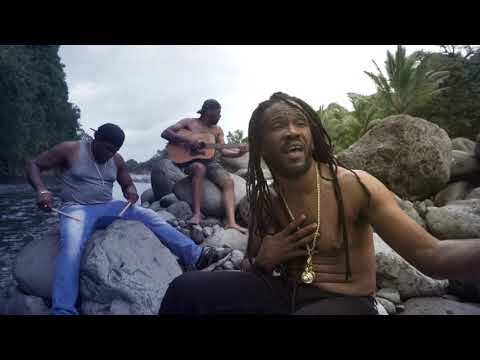 Open Arms Project - Reggae Can Help is available on all digital platforms. All proceeds from this project will be donated to Proactiva Open Arms.